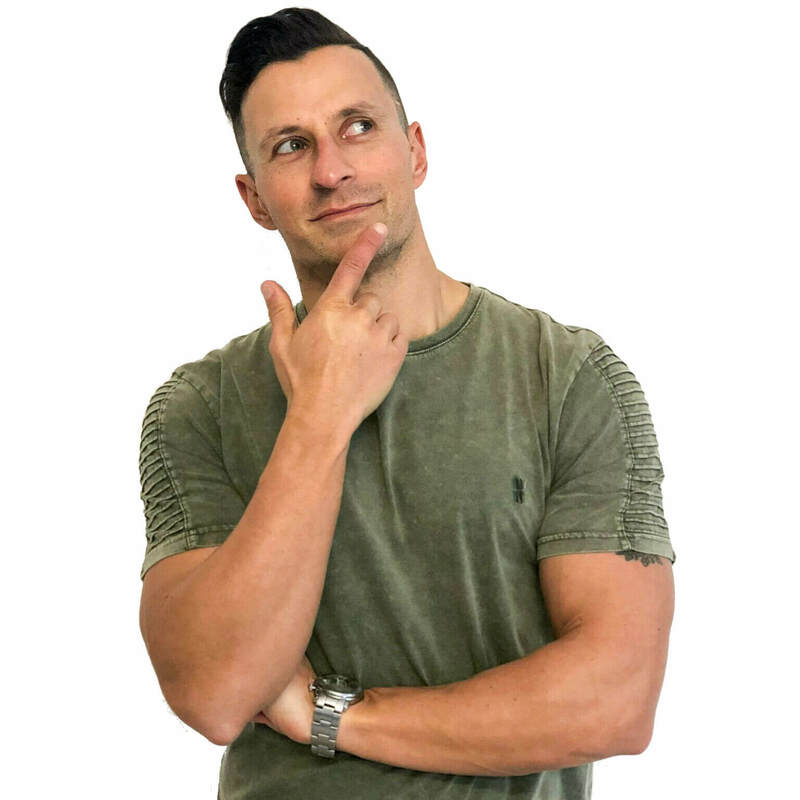 If you’re anything like me then you have a thirst for knowledge and consume a lot of content, whether it be through books, audiobooks, podcasts, blog posts, keynotes, conversations or a combination of all of the aforementioned. And if you’re anything like me you wish you retained more of what you actually consumed so that you could easily recall it later, either to support your work or a conversation you are having. I have previously published an article on learning how to learn in which I detailed some of the different methods I use to retain more of what I consume which included techniques like typing out the notes I highlight in a book, incorporating what I’ve learned into a blog post, otherwise teaching others what I’ve learned and best of all, applying what I’ve learned. However, while the aforementioned techniques all work really well for remembering bits and pieces of a book for example, it didn’t help me to retain all of the key points. So I’ve decided to start writing book summaries, not only to aid my own learning and retention of key pieces of information, but also to help you accelerate your learning. While I am definitely not at the level of some autodidacts I know, during a typical year I read about 40 books, listen to about 20 audiobooks, listen to at least 500 podcast episodes, read countless blog posts and have over 100 conversations on my podcast with thought leaders in their field. As such, I hope to bring you a lot of value by doing these books summaries, which will also be available on my podcast. I’ve decided to kick things off with neuroendocrinologist Robert Sapolsky’s 2017 book, Behave: The Biology of Humans at Our Best and Worst, which has been the best book I’ve read this year by far. I distilled the 680 page book into 40 Google Doc pages of notes and now aim to further distill some of the key points into this blog post for your consumption. The one thing I absolutely loved about this book is that it clearly demonstrates how taking sides in life is fraught with folly. Time and time again throughout this book Sapolsky will point to various studies and arguments that convince you of one position, only to pull the rug out from underneath your feet with an equally compelling counterargument. Becoming more comfortable with the notion of ‘strong opinions, weakly held’ and seeking out information not only to prove or validate your view but also to discredit and invalidate it, will lead to the ‘more right’ solution. However, when it comes to almost anything, we can almost never say we are absolutely right because there are so many potential variables and bits of information that we’re just not taking into account. We can only ever make the ‘most right’ decision in the moment based on the information that we have at our disposal, how we choose to interpret that information, what our goals are and over what period of time we wish to achieve them.